 Welcome to Post Ref Racism. We campaign to reduce xenophobia and hate crimes in the UK. If you have experienced racism or xenophobia you can share the incident with us anonymously using iStreetWatch. These reports will then be shared on social media. You can also report the incident to the police or a third party reporting centre.